Three superb singers first album. 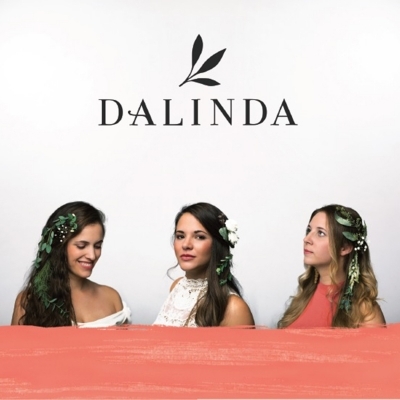 Dalinda is an a cappella ensemble of three superb singers. Their musical mother tongue is based on authentic Hungarian folk singing tradition. The past years of their work together has ripened into this recording, which contains authentic folk songs sung in unison as well as polyphonic and more modern sounds. Dalinda’s artistic approach and mentality come from Hungarian folk singing traditions. Their goal is to make the vocal folk music known to an ever widening circle, while the making use of its inherent creative opportunities. 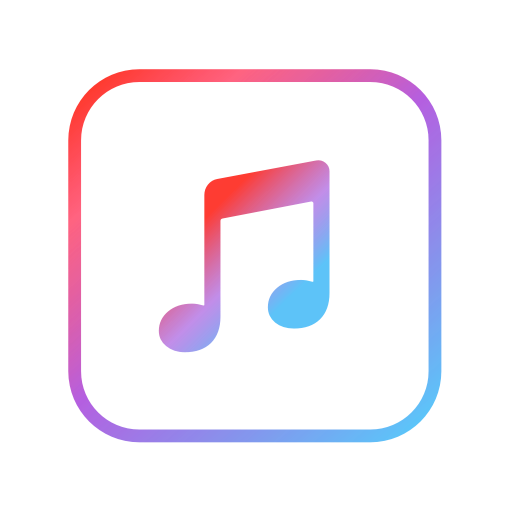 The members of the singing group began working together in 2008 as students in the folk singing department at Budapest’s Liszt Ferenc Academy of Music. Over the years they have performed in numerous traditional and world music productions, including the Kossuth award winning folk singer Szvorak Katalin’s a cappella formation. Dalinda’s singers have developed their common musical voice through persistent performance and research work. Dalinda singers: Orbán Johanna, Paár Julianna, Tímár Sára preserve tradition through their teaching and collection work, and their performances. A dalok szövegei megtalálhatók a www.dalinda.hu weboldalon.